Inequalities can be experienced in different forms, from birth to school experiences to the many different modes of learning as we grow up. This book focuses on educational experience as a lifelong and society-wide issue. 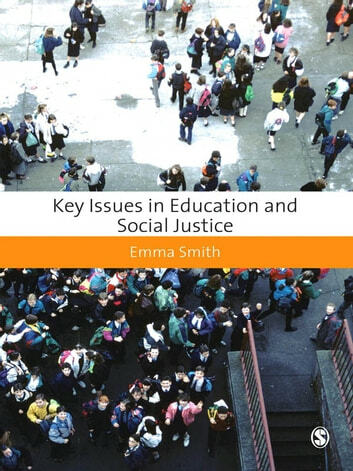 The author draws on research, policy and contemporary thinking in the field to provide a comprehensive guide to the educational inequalities that may exist and persist throughout an individual's educational course. This book is essential reading for undergraduate students on Education-Studies programmes. It is also useful for students on Masters and Initial Teacher Education programmes.